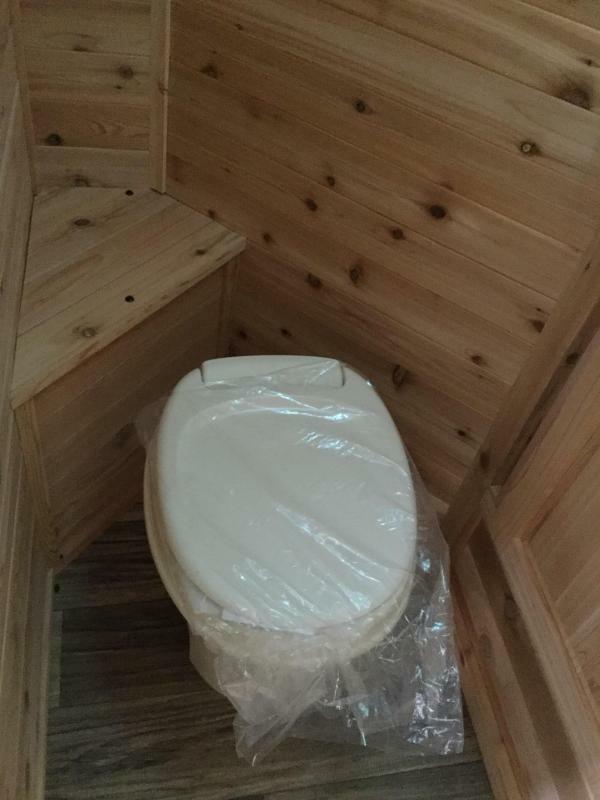 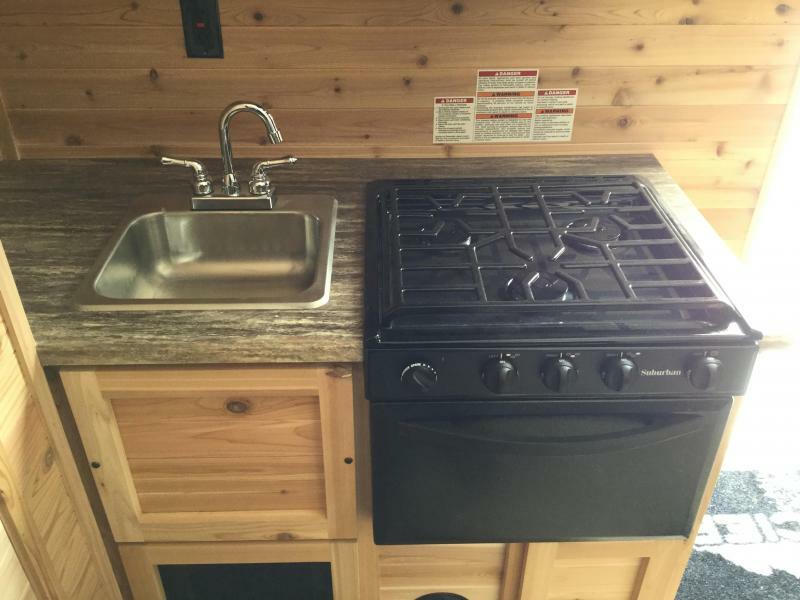 Monthly payment as low as $263.00! 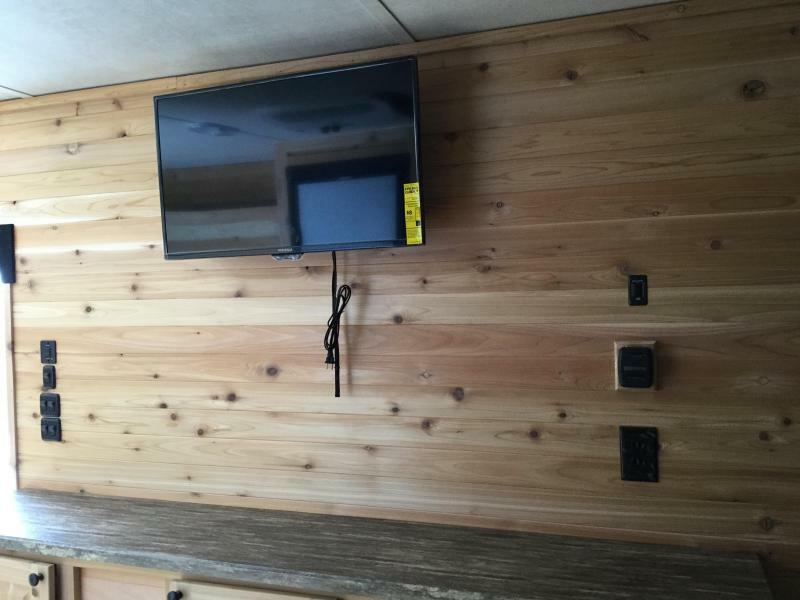 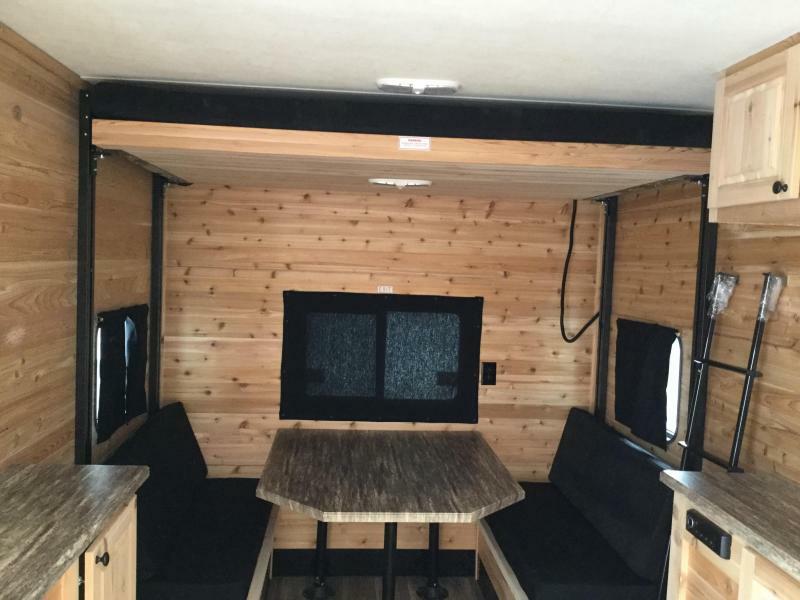 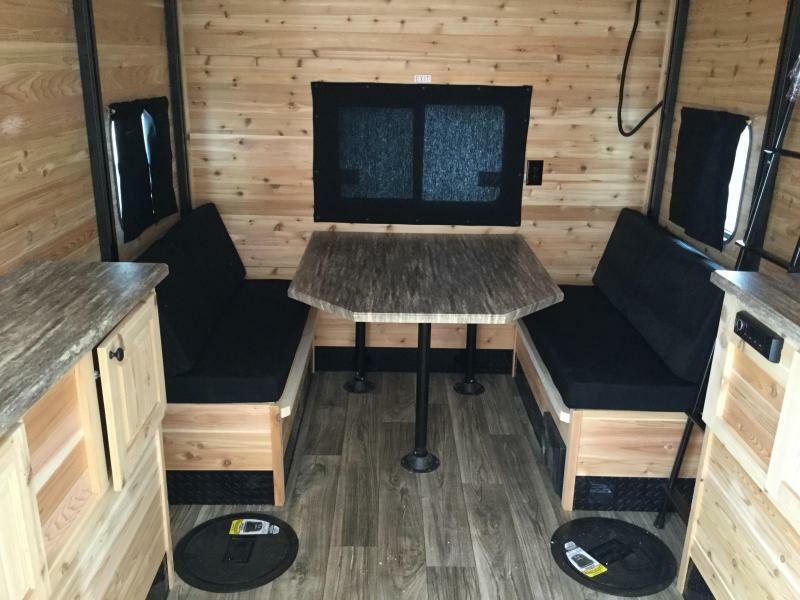 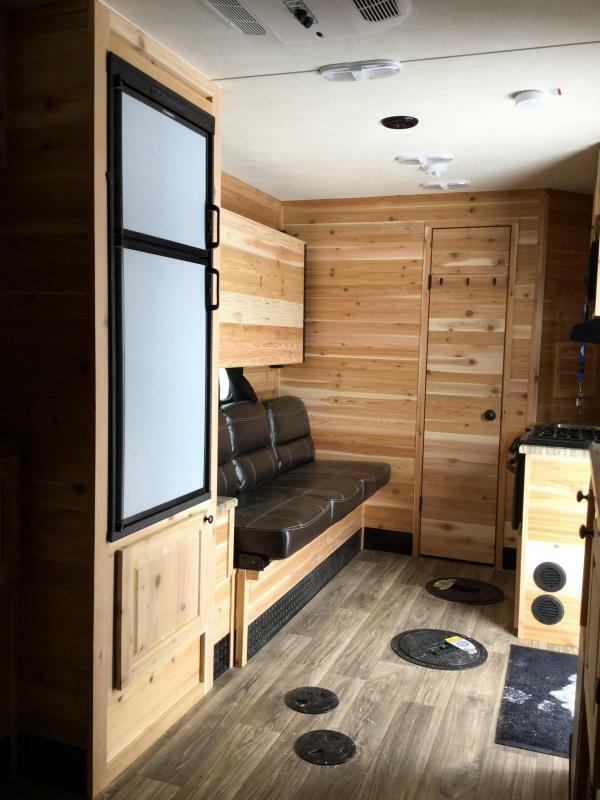 POWER AWNING W/ SPEAKERS & MORE! 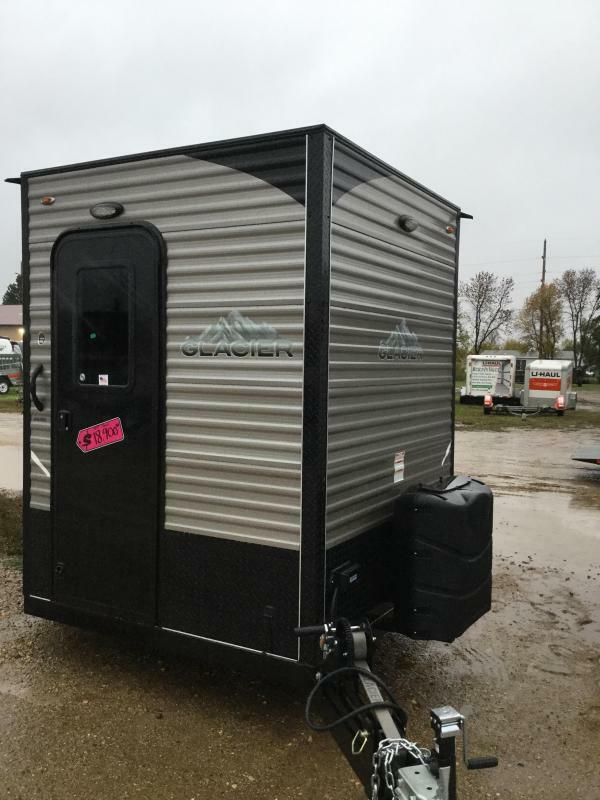 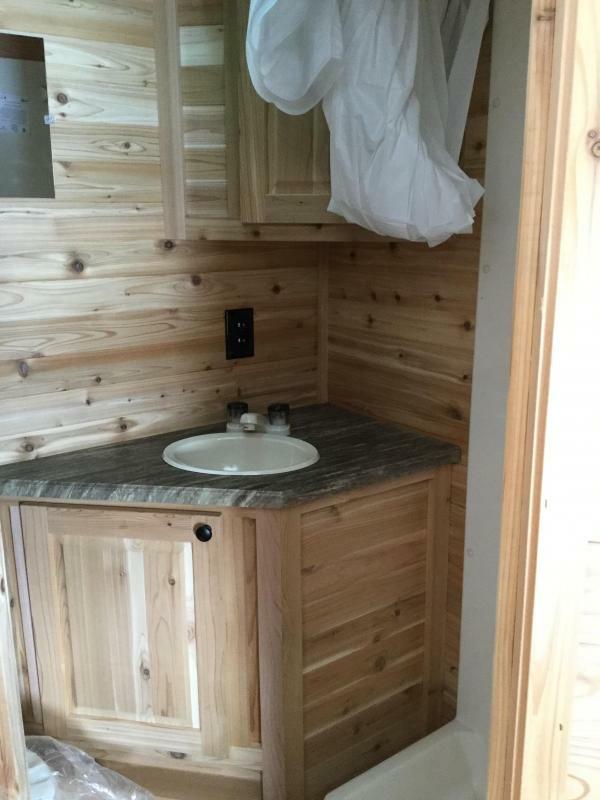 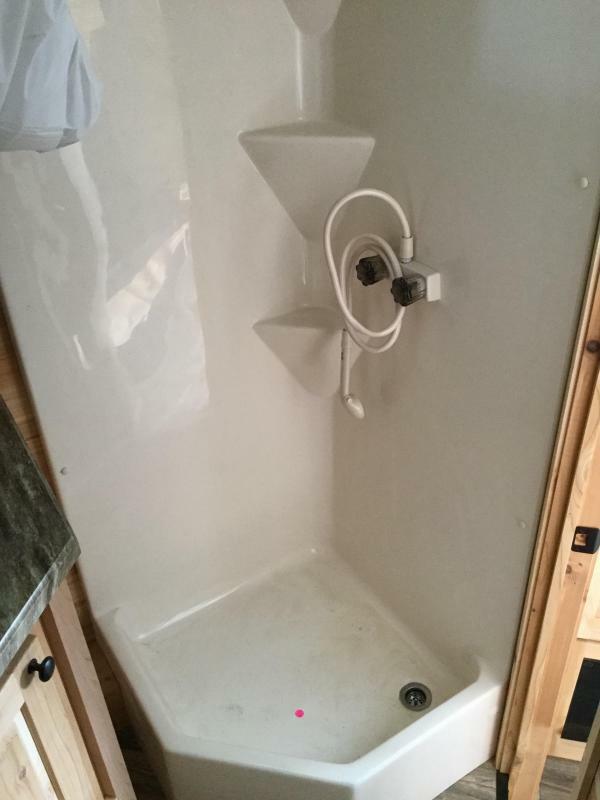 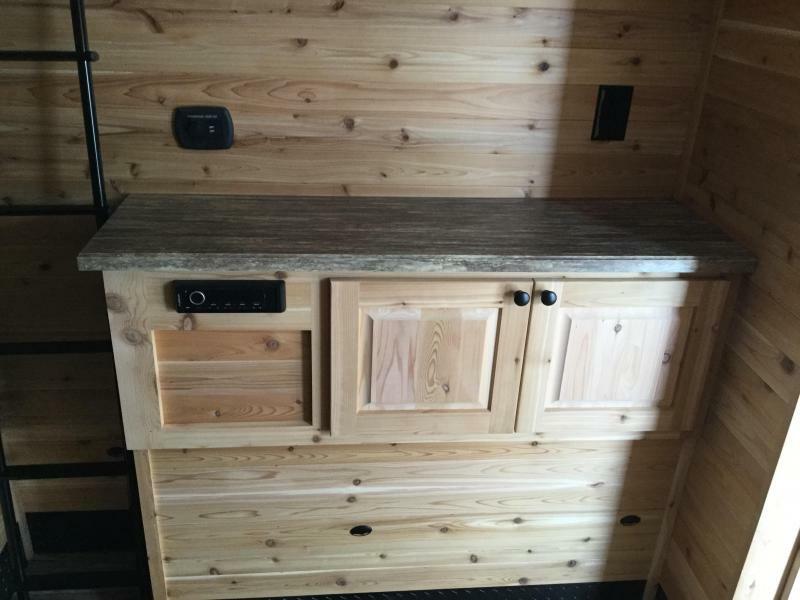 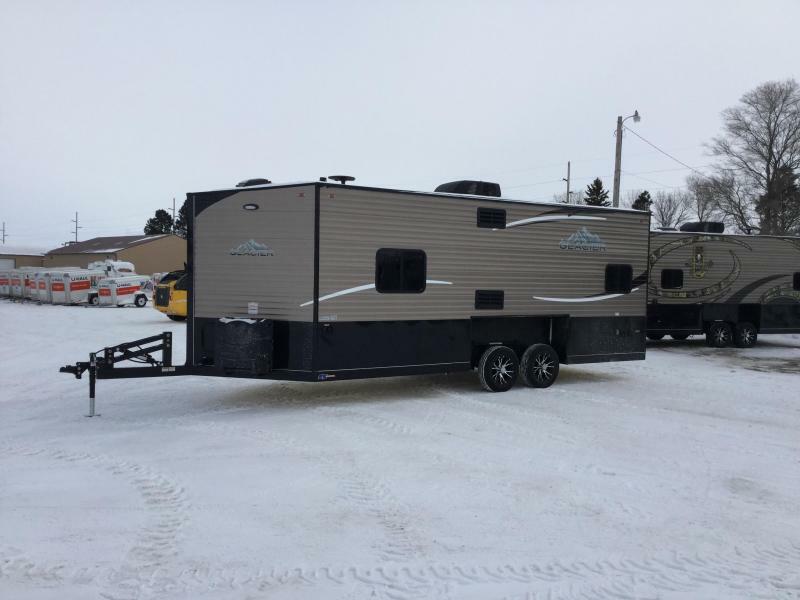 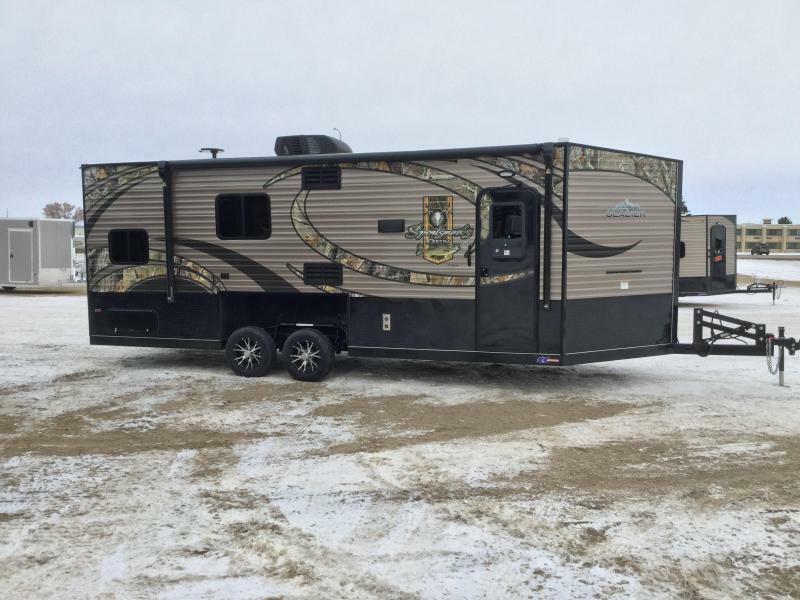 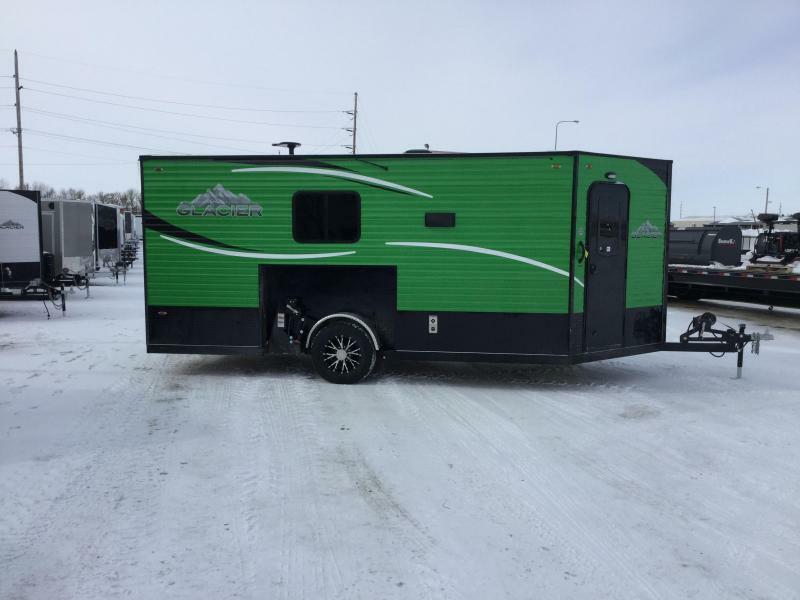 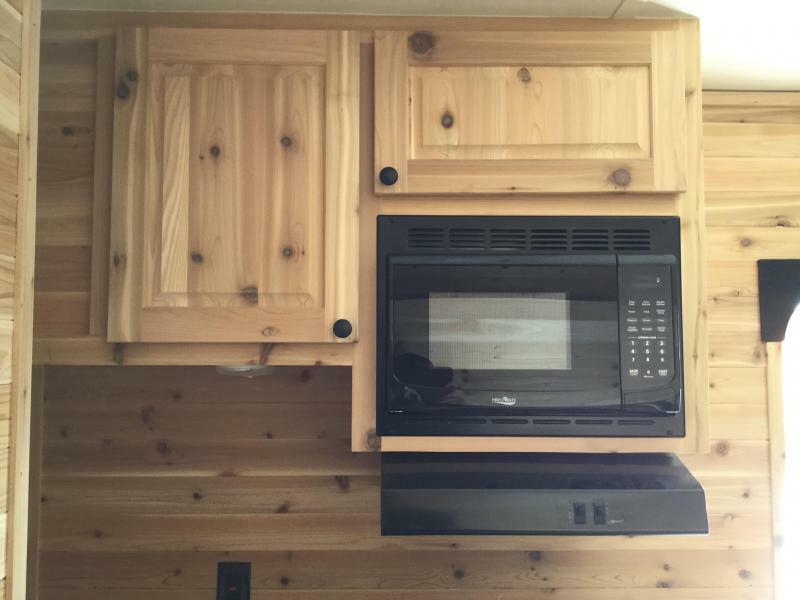 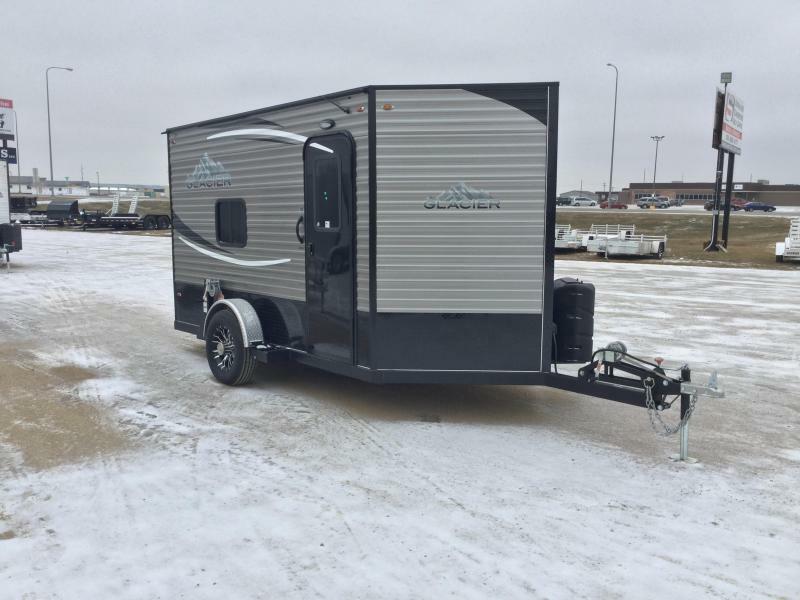 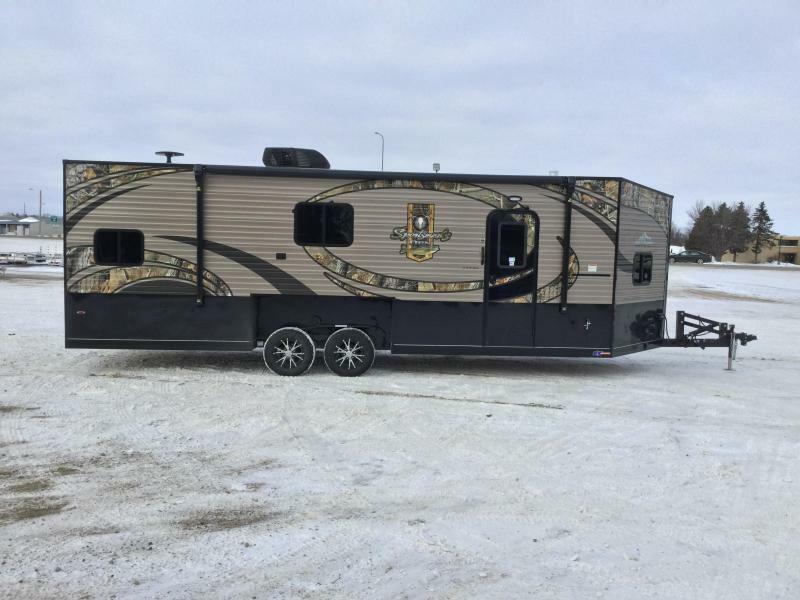 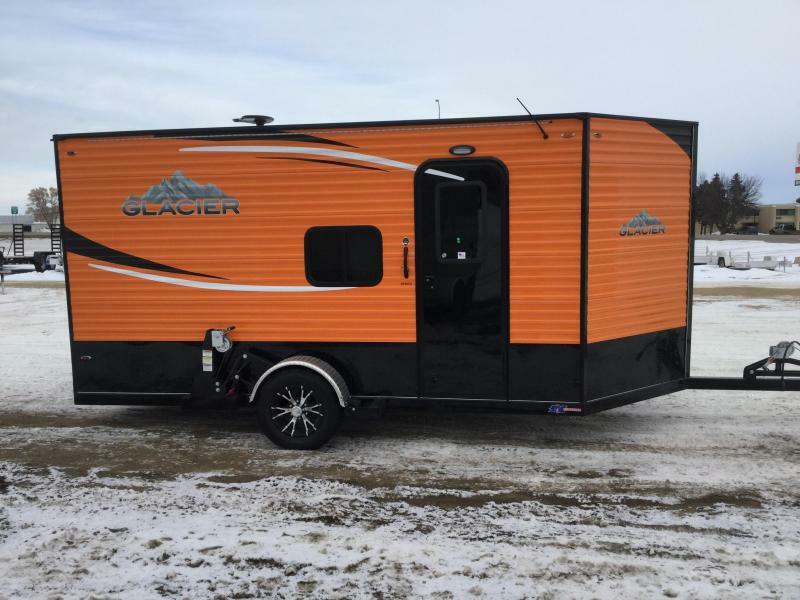 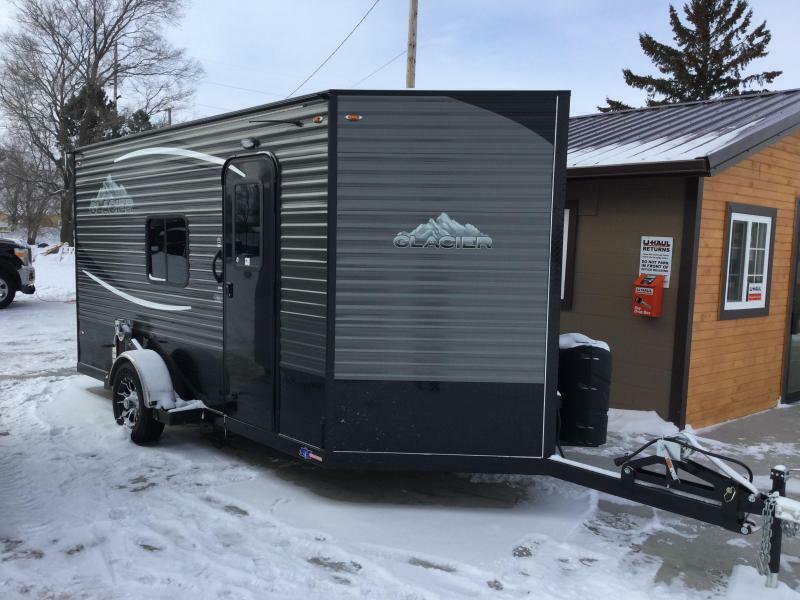  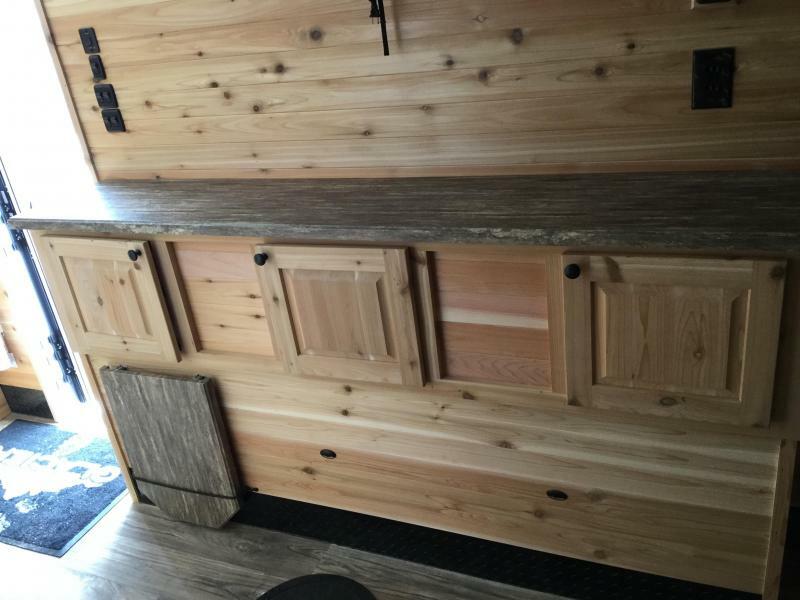 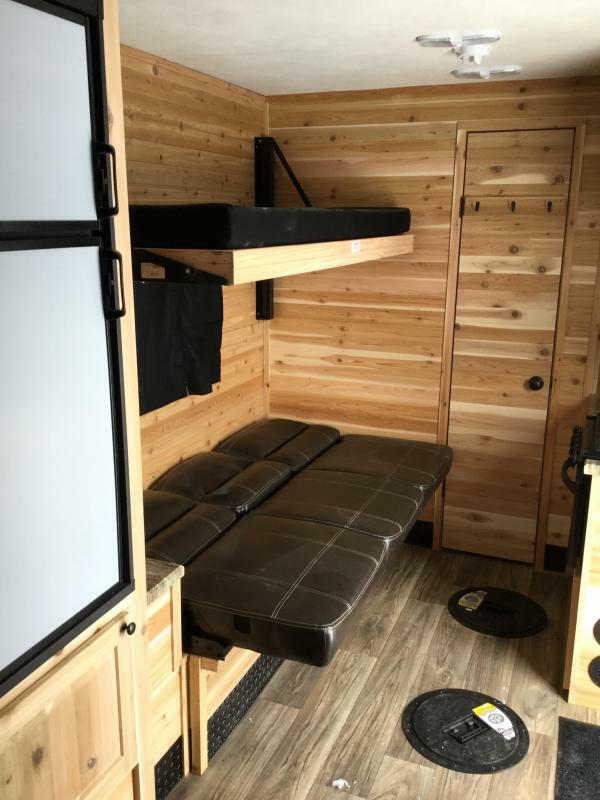 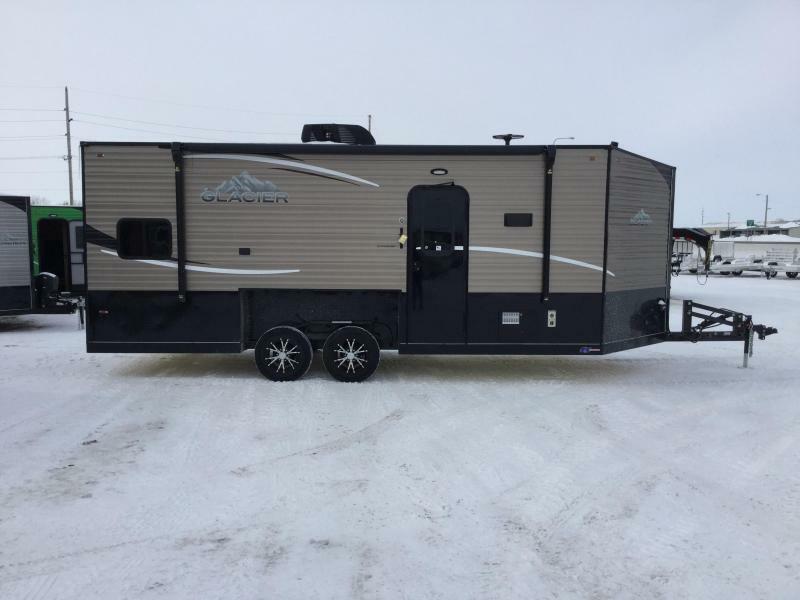 2019 Glacier A612 Ice/Fish House Trailer JUST IN!